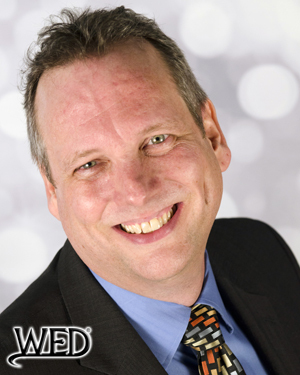 Industry leader and founder of the WED Guild®, Peter Merry will present a newly inspired seminar that focuses on making your customers feel exceptional, unique, and valued. With over 20 years of experience making clients happy, Peter's presentation will compel you to take your customer service to the next level! Complimentary guest parking from 11:00 AM - 2:00 PM. Guest parking is in the Texas Club parking garage at Main and Lamar. Please bring parking ticket for validation.